If you are planning a birthday party,product launch, business promotion or mall event, Holidays (Christmas, New Year,Easter, Halloween) adding a kiddie salon is truly a treat for your guests. 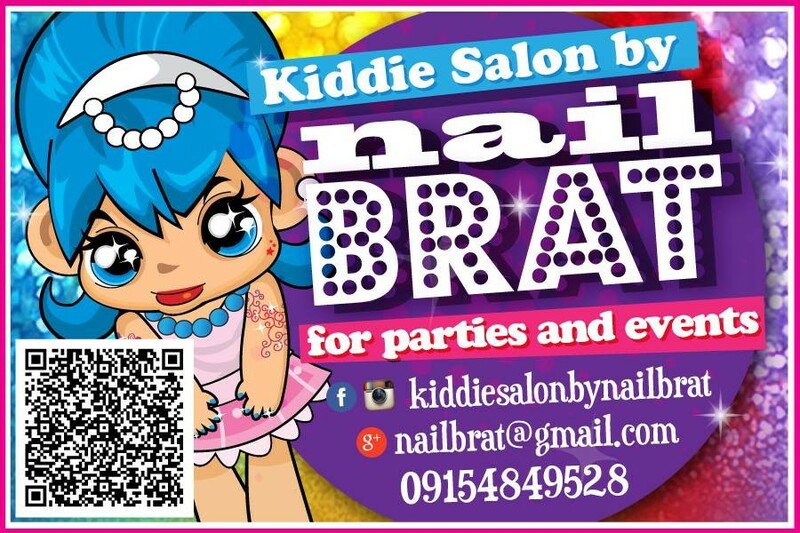 What's even more fun having kiddie salon by Nail Brat? You'll have colorful, glittery & sparkly pictures! Everyone gets all dolled up even when the party is over! A great way to keep memories of glamour & fun!! !